There are many cases where you have blocked sites such as in colleges, or over private networks,etc. These blocked sites still be used. This involves the change of IP address, which basically means you are faking your location of access from the site server. 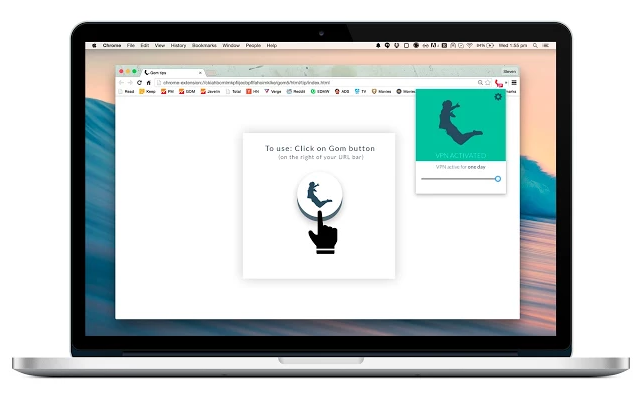 Here are ways for all your devices so you can enjoy using those blocked websites. Go to Google, search for some other countries’ proxy. 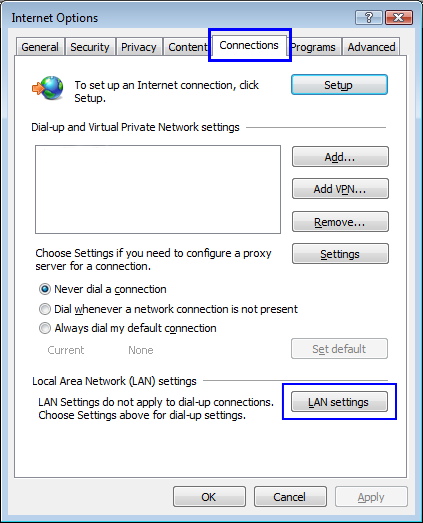 Go to Internet Options from Control Panel or your browser directly and click on connections. 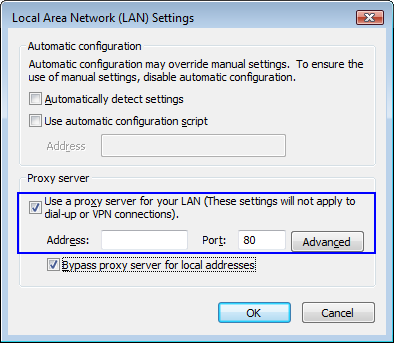 Click on LAN Setting, Enter your new proxy and SAVE. Try NordVPN – the most trusted VPN site verified by OURSELVES! 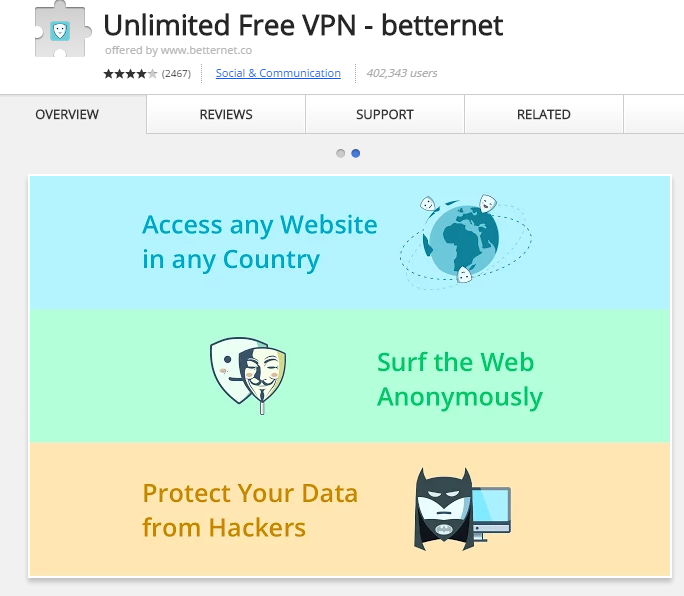 You can run websites on the most used web browser, Google Chrome directly by downloading these few VPN extensions for free from the Chrome Web Store. dotVPN is the best as per my personal experience. You don’t need to buy a pro version, it all works well in the free version. Its fast and fluid. You have options to change your proxy to countries like USA,UK,Germany,etc. ● Super fast 1000mbit unblocking servers and proxies ● Zero configuration ● One-tap activation ● Use on Android, iPhone, Firefox or Chrome on the same account, without extra charges. There are android applications which will automatically change the proxy of your whole device or your browser and no doubt, Psiphon is the best one. * Appear to be in the US over a dozen other countries. 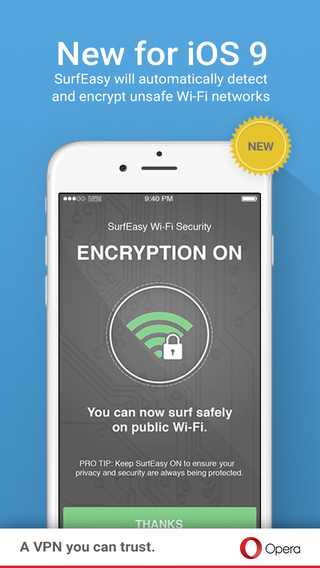 * Unblock Facebook, SnapChat, Instagram, Twitter, YouTube, Skype and other sites and applications that are restricted on your network.